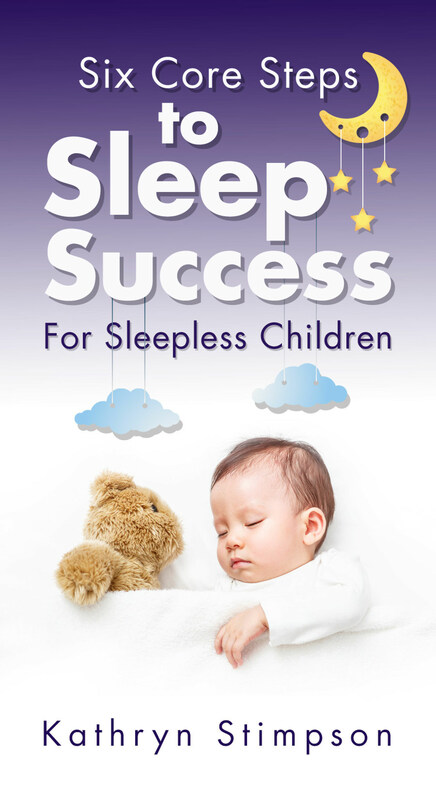 As a qualified Family Sleep Consultant, previous insomnia suffer and mum to Oliver the former sleep thief, I provide you with the solution to getting your family improved quality sleep. Drained, exhausted and unhappy; not the most ideal words to describe my very first experience of motherhood. Even when Oliver reached 9 months, he was still up at least 4 times a night and I was lucky if he napped for 29 minutes a day. During this time of resembling both a zombie and a headless chicken, I was also attempting to run my health and well-being business from home, which was not only providing extra income for the family but allowed me to remain focused and independent during a really tough time. During the months of sleep deprivation, I found that the exhaustion lead to frequent unnecessary arguments with my husband, and one of the most common arguments in our household was who had less sleep and therefore who deserved more! The extreme tiredness lead to whole array of problems, such as; constantly becoming unwell, crashing the car twice, resenting our son, becoming addicted to sugar, losing belongings daily as well as regularly feeling low and very tearful. Having hit rock bottom a few times in my life, I could see where this was heading. Having being diagnosed with an illness called M.E (like a permanent glandular fever or flu), for 10 years of my life and spending 2 of those unable to move in bed, I was not willing to return back there, so I decided there had to be a solution. After a quick bit of research, my husband and I hired a sleep expert, which was absolutely life changing. I am now myself again, full of energy, enjoying motherhood and able to have the time and energy to successfully run my business from home. After experiencing this transformation, it is now my personal mission to help as many sleep deprived families as possible to get more sleep so they can be healthy, happy and successful. Completing a Level 4 qualification in Advanced Sleep Consultancy was the natural next step for me, it nicely compliments my degree; BSc (Hons) in Education and Human Development, which looked at subjects such as cognitive, emotional and physical development in both adults and children. Ask those close to me which three words they would use to best describe me, they would say I am resilient, pragmatic and ambitious. I'm wife to Jonno, mum to Oliver, dog owner to our crazy patterdale Bert as well as a sister and daughter. I love getting up early (now that I am granted a full night's sleep) to do my miracle morning and listen to the headspace app. I'm fuelled by healthy food, redbush tea, and bee pollen and very rarely decline a G&T. "I was constantly feeling exhausted, low and helpless, so we decided it was time to get expert help..."